Must have app! When you buy a new or used Smartphone: Eliminate your risk on purchase.Get your old Smartphone checked before warranty expires. 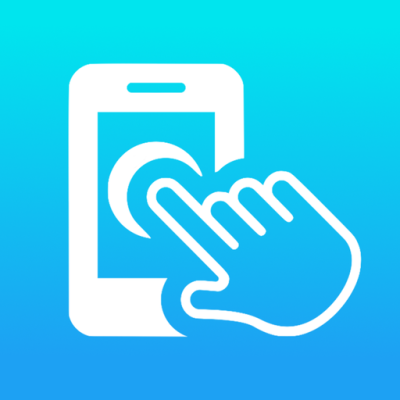 Touchscreen Test app allows you to analyze and test your device's Touchscreen, Multitouch, Brightness, Pinch, Move, Rotate to make sure everything is operating correctly. ▶ Sound You’ll be able to check if your phone's earpiece, speaker, headphone, microphone and vibration are functioning correctly. 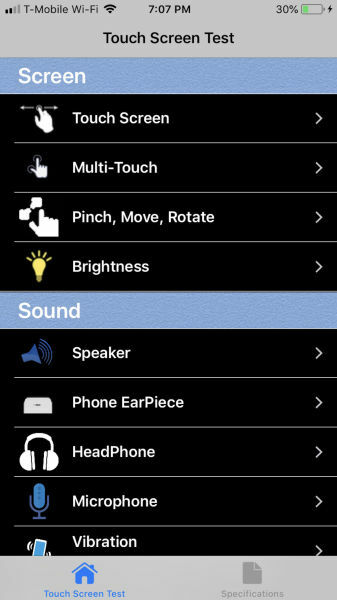 No need to make any calls to check phone's earpiece and microphone/speaker, with this app you can check these components directly. 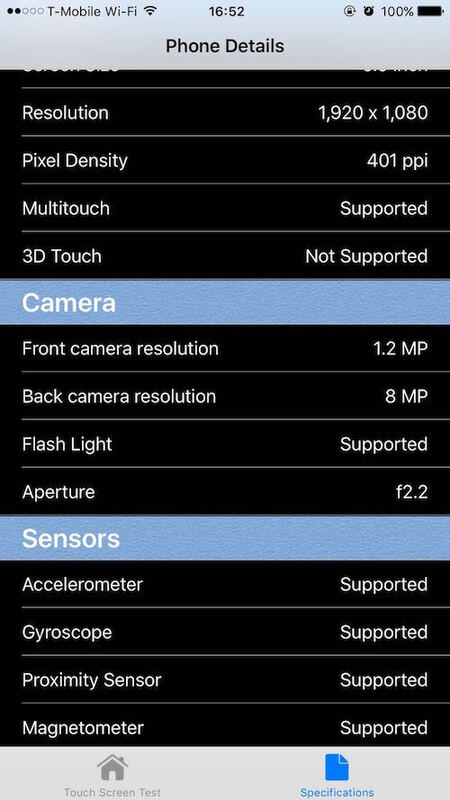 ▶ Camera You’ll be able to check back/front Camera, turn on face detection switch to test if your camera correctly detects face. Also you’ll be able to check flashlight of your phone. 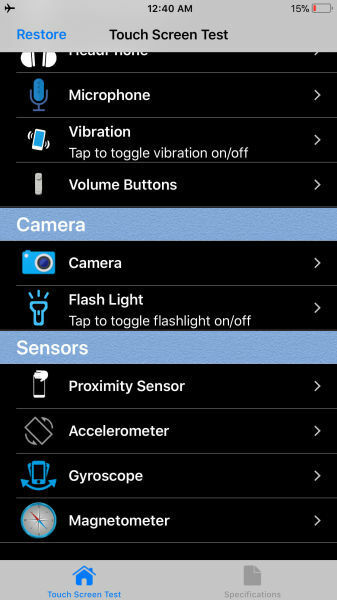 ▶ SENSORS You'll be able to check which sensors are supported by your phone and test if the supported sensors are working correctly on your phone like accelerometer, gyroscope, magnetometer and proximity sensor. You'll be able to check if your phone's touch screen is working correctly or not by testing the Touch gesture, Multitouch, Pinch Gesture, Brightness and pixel test.All these tests will make sure if your phone's touchscreen is functioning correctly. Swipe your finger slowly over circles. 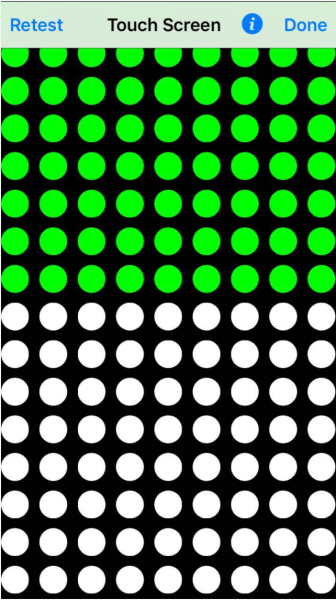 Circles should appear green,if they don't appear green try swiping one more time. 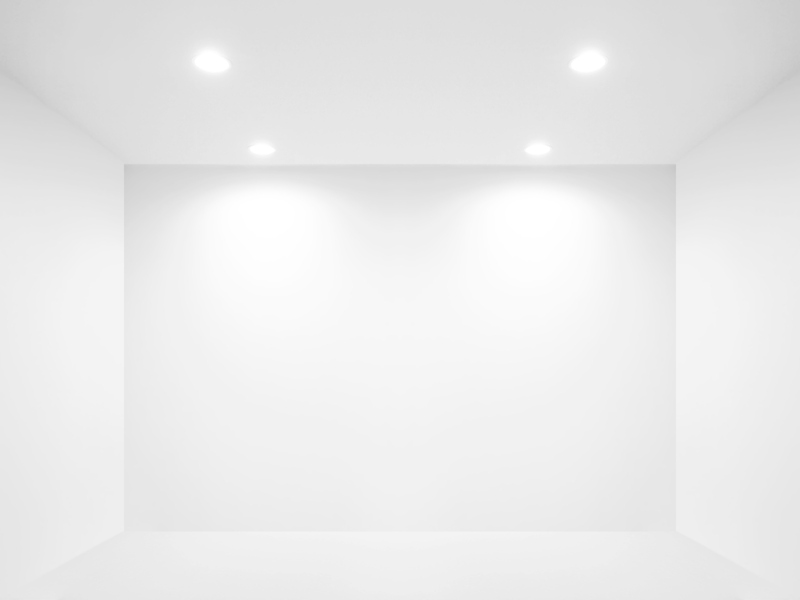 If a particular area on your screen doesn't appear to be green on swiping several times, then there is some issue with that area of your touch screen. 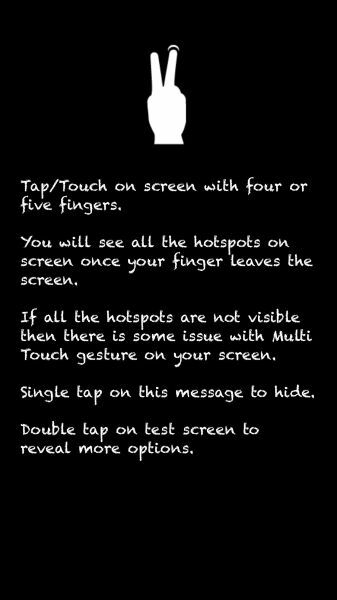 ​This tests will make sure if your phone's touchscreen multi-tap gesture is functioning correctly. 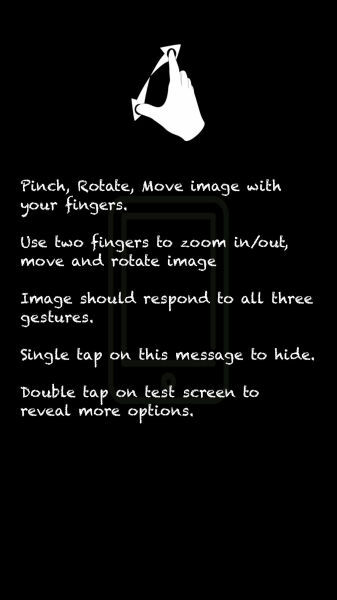 This tests will make sure if your phone's touuchscreens Pinch, Move, Rotate gesture is functioning correctly. 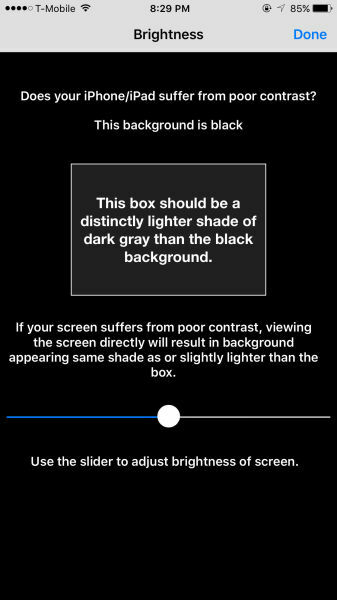 This tests will make sure if your phone's touchscreen brightness is functioning correctly. 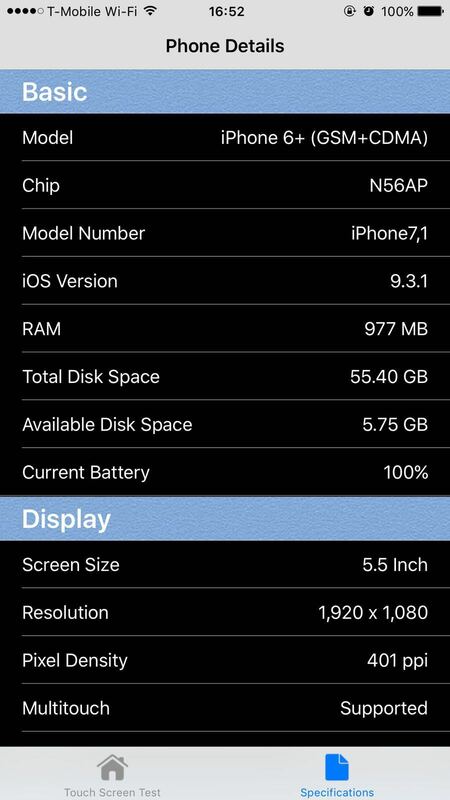 This option lets you check the specifications of your phone everything in one tab.